With my working holiday visa rushing towards its expiry and family and friends urging me to come home, it was time to call time on London. Putting it mildly, I was devastated to be leaving my new home but the one thing making me feel better was the opportunity to travel and tick a few things off the old bucket list as I journeyed back to Perth. There’s the old adage that with travel, you either have time or money - for the first time in my life, I had a little of both so I reluctantly packed and shipped my coats and scarves, said goodbye to friends and colleagues and headed to St Pancras station armed with a couple of bikinis and a bottle of sunscreen. 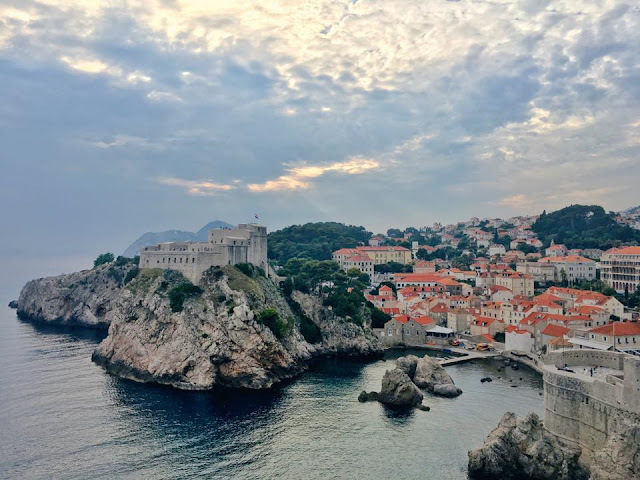 Read on to see some of my favourite snaps from my trip through Europe, India and South East Asia. 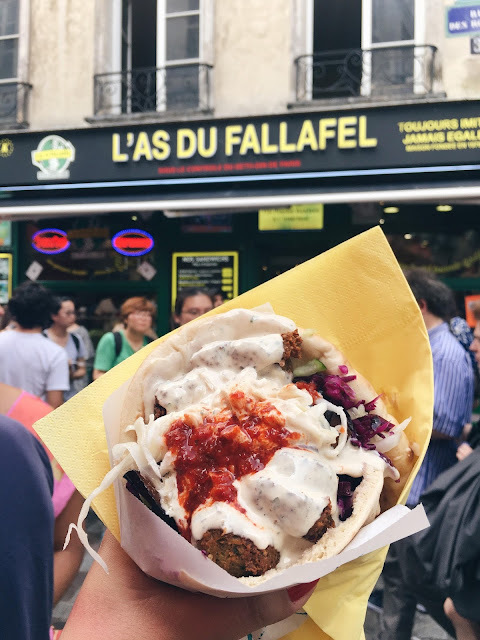 First order of business – hop on the Eurostar to Paris to stock up on French pharmacy goodies and have a falafel at L’As du Fallafel. Yes, I crossed the English Channel for a pita wrap. It was a miserably hot and humid Sunday in Paris and running around trying to find an open La Poste was not fun. Ice cream helped. I spent 12 hours in Paris and all I did was take photos of food. Luckily a friend from London was also visiting and we caught up for a few reviving Aperols. Then an uncomfortable night’s kip at Orly Airport before jumping on a quick flight to Santorini. 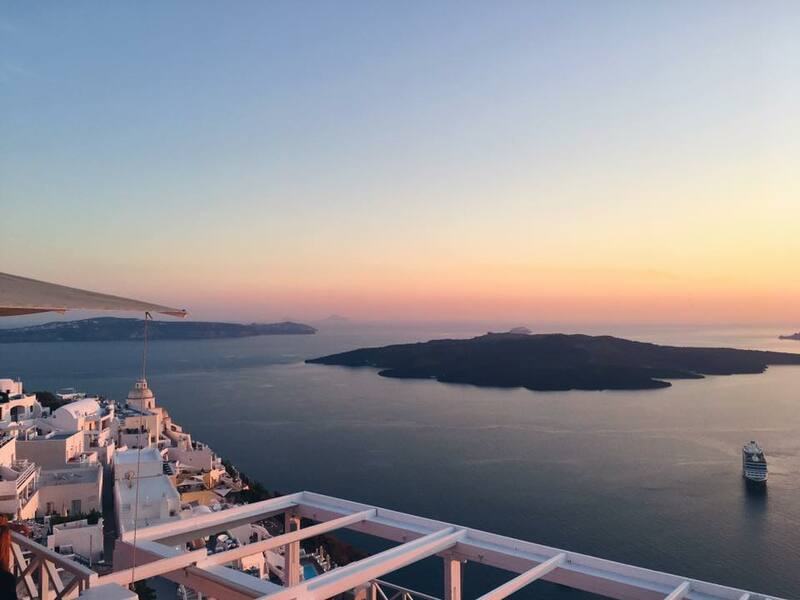 Santorini was number one on my bucket list. And it definitely lives up to the hype – picture perfect whitewashed houses clinging to rocky cliffs, black volcanic sand beaches and the azure of the Mediterranean. My Insta game has never recovered. 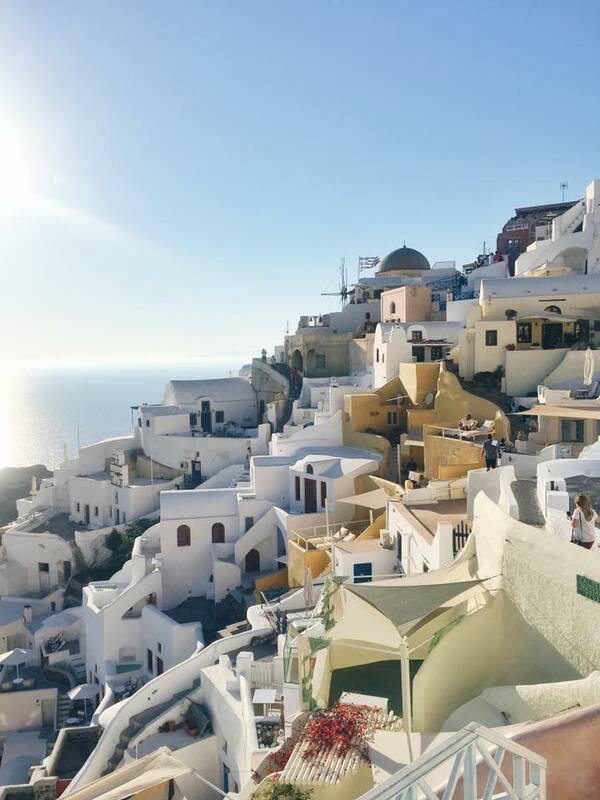 I spent three gloriously sunny days in Santorini, stuffing myself with more feta and seafood than is socially acceptable and recovering in the Mediterranean sun. Perfection. 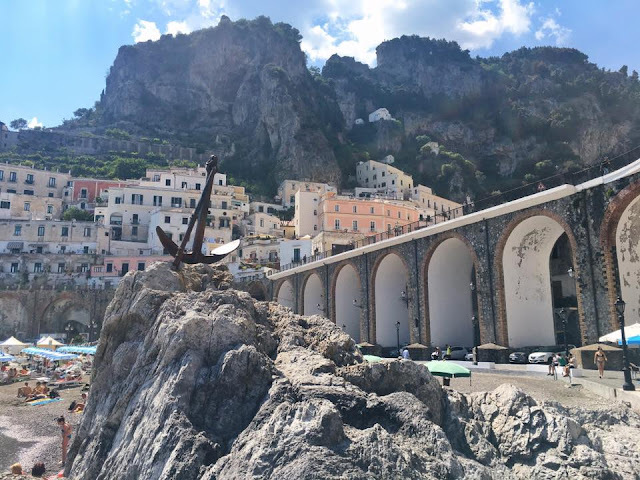 1 taxi, 2 planes and 3 trains later… and I was in Amalfi. I stayed in the little town of Sant’Agnello which is one stop before Sorrento on the Circumvesuviana train line. Because of the twisty nature of the roads, the Amalfi Coast is a little hard to get around. Ferries are quick but spendy, buses are cheaper but slower. If you can keep up with the crazy Italian drivers and you’re brave enough to tackle the roads, I’d hire a car or scooter. 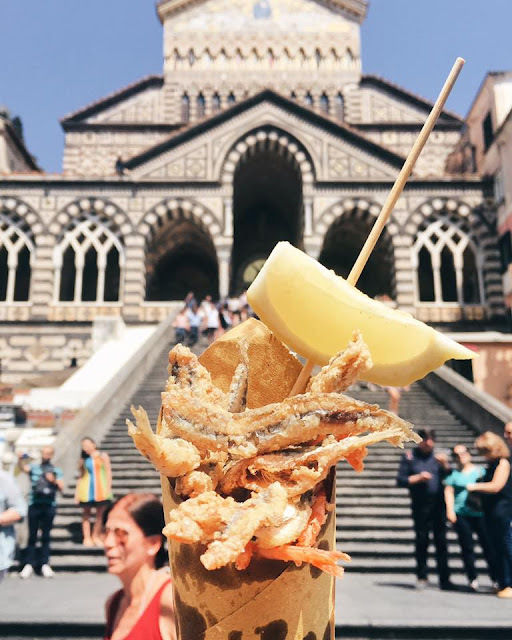 Over the next few days, I visited the Blue Grotto in Capri, lazed on a beach in Positano, ate the most delicious Frutti di Mare in Amalfi and then lazed on another beach in Atrani. 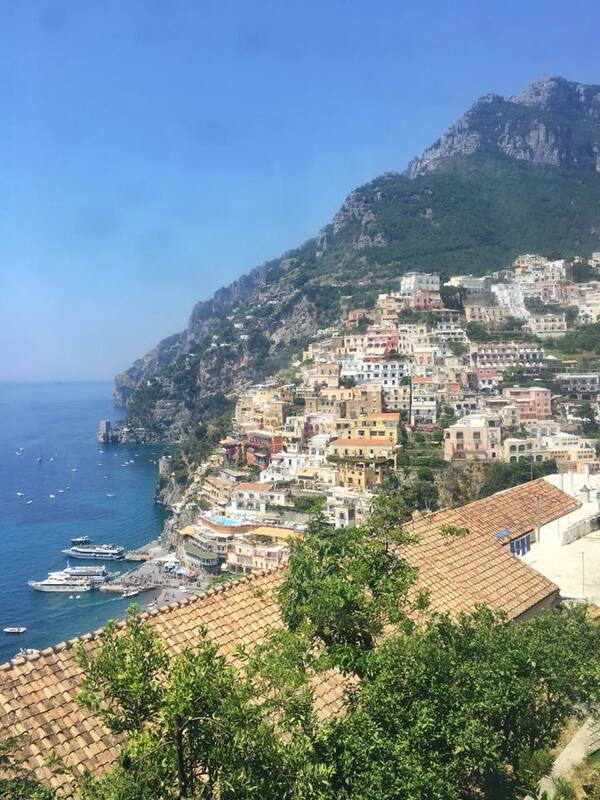 Every place I visited was so gorgeous… it’s not hard to see why people flock to the Amalfi Coast in droves! 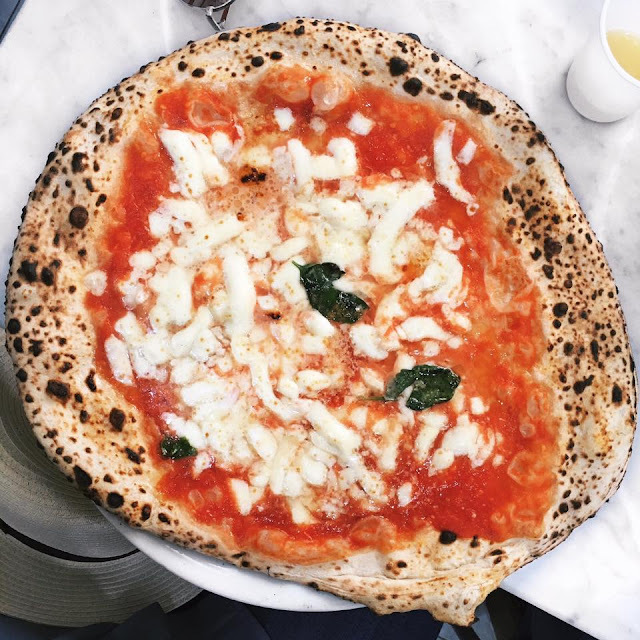 Next stop – Naples, the home of pizza and pickpockets. I stayed in the UNESCO World Heritage listed old town which was beautiful in its own gritty sort of way. 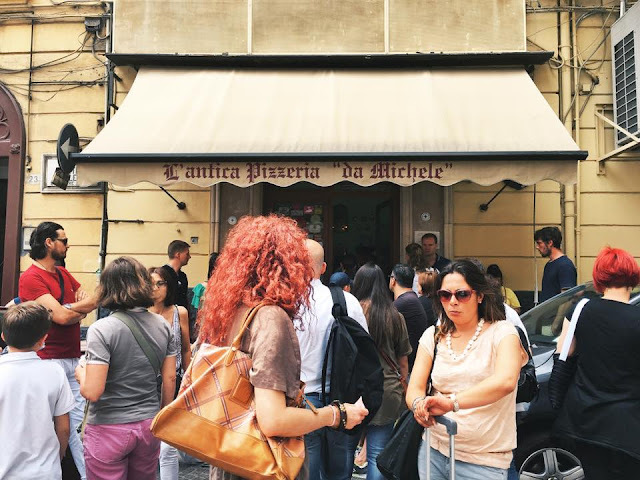 La Pizzeria L’Antica – yep, the one from Eat, Pray, Love. And guys, it really is that good. I watched a petite Italian woman wolf down an entire pizza without even breaking a sweat. Respect. 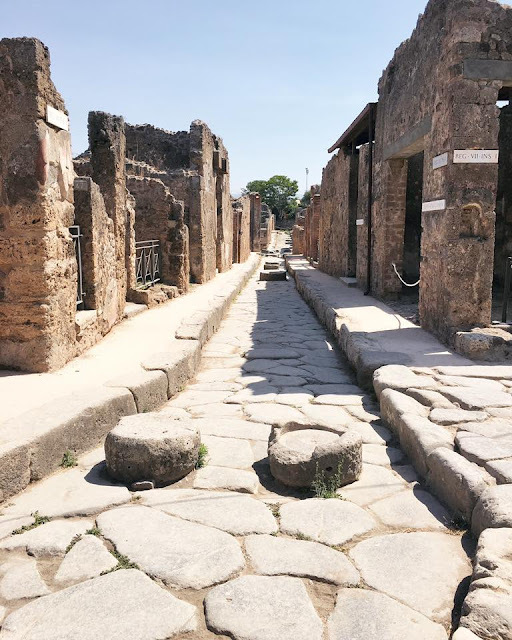 Another one for the bucket list – Pompeii! 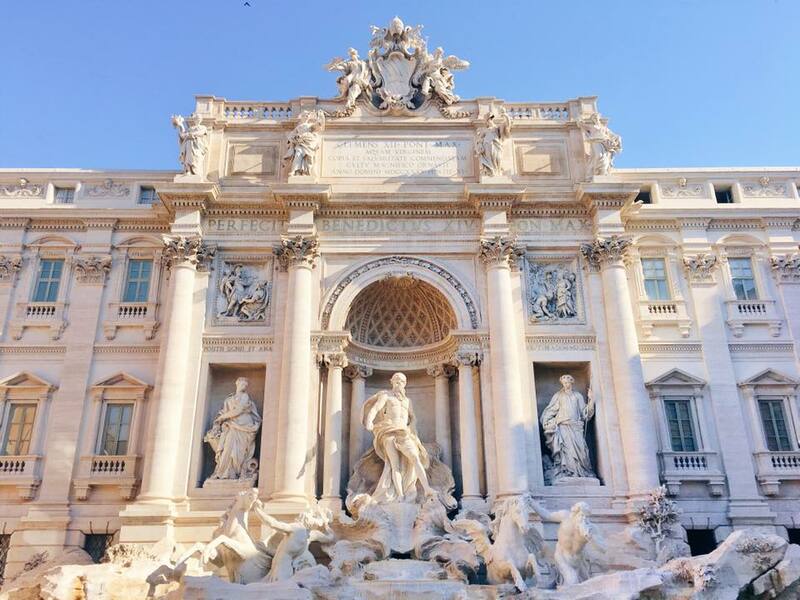 I’ve wanted to visit since I was a little girl reading about Ancient Rome at school. Definitely worth the trek down from Naples. 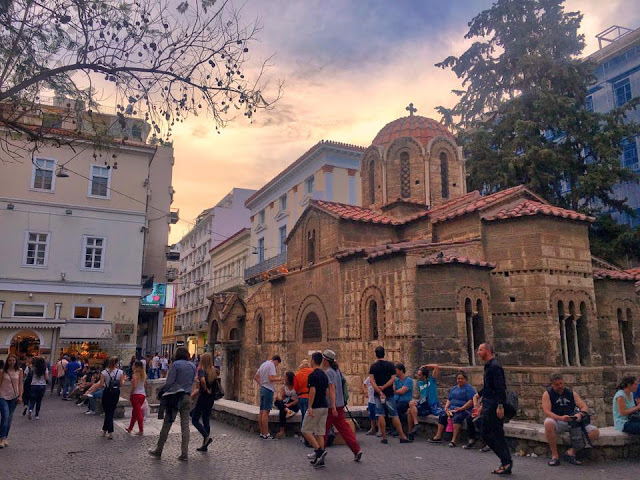 Athens was my next stop – a few days visiting the ancient ruins and eating gyros before visiting friends in Cyprus. Athens is such a beautiful city. There’s an incredible bar scene here – try the hugely creative cocktails at The Clumsies. The Gazi district is has some great venues as well. 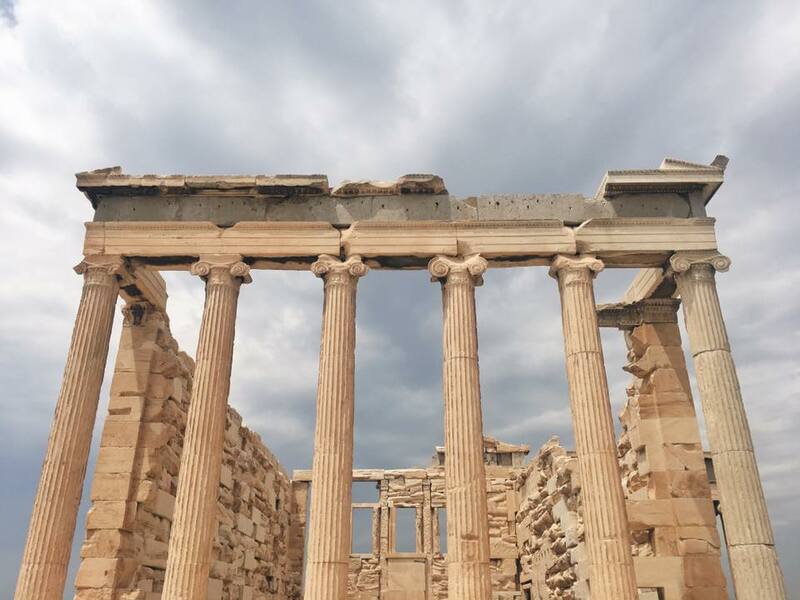 I was lucky enough to meet some locals so I got the inside track on where to be in Athens. After Athens was a few days in Limassol, Cyprus soaking up the sun and catching up with friends. 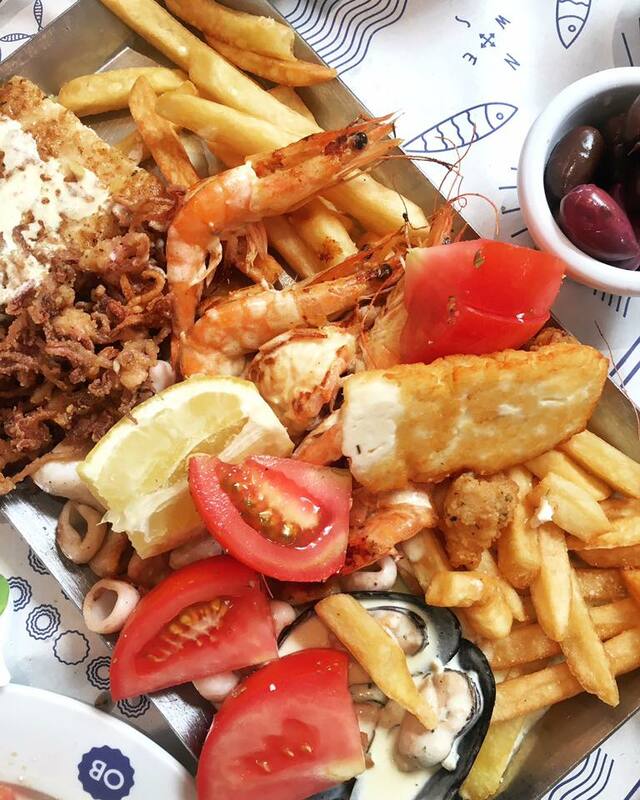 You’re never too far from a beach here and the food is incredible – from Syrian meze to Cypriot seafood to some pretty darn incredible sushi. Monuments and meals would be the most apt description of my time in Rome. 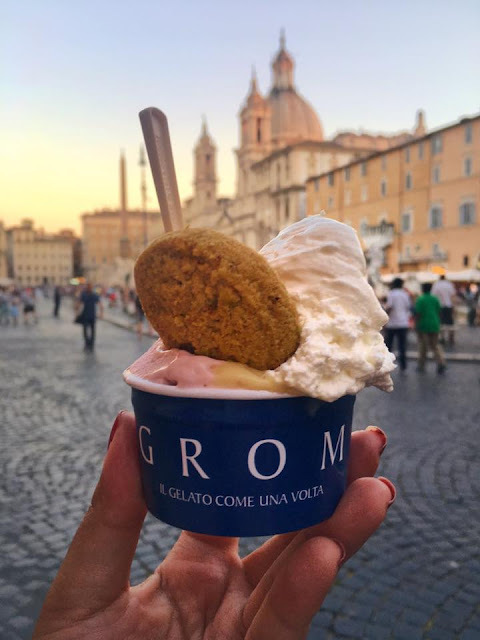 From perfect peaches at the Campo di Fiore to tiramisu (from Two Sizes – get the bigger one, trust me) at the Piazza Navona and gelato at the Colosseum, eating and sightseeing is what Rome is all about. Speaking of food, some of the best meals on my trip were had here. 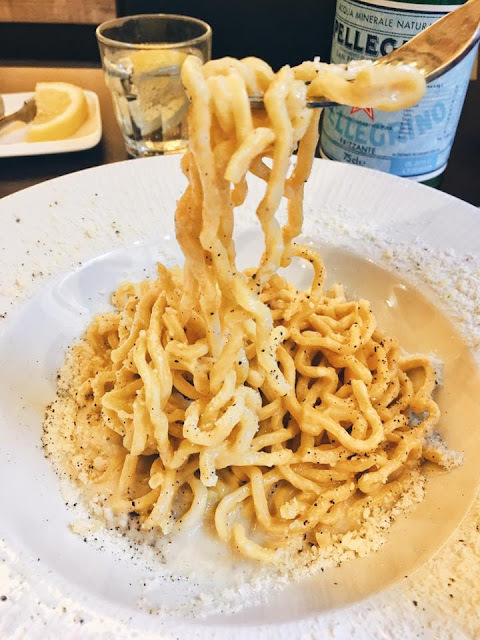 Cacio e Pepe at Pizzeria Emma near the Campo di Fiore and delicious pizza pockets from Trappizzino in the Testaccio district (get the doppio panna – burrata cheese and anchovy) cannot be missed. In the lead up to Game of Thrones season 6, I had to visit Dubrovnik aka King’s Landing. 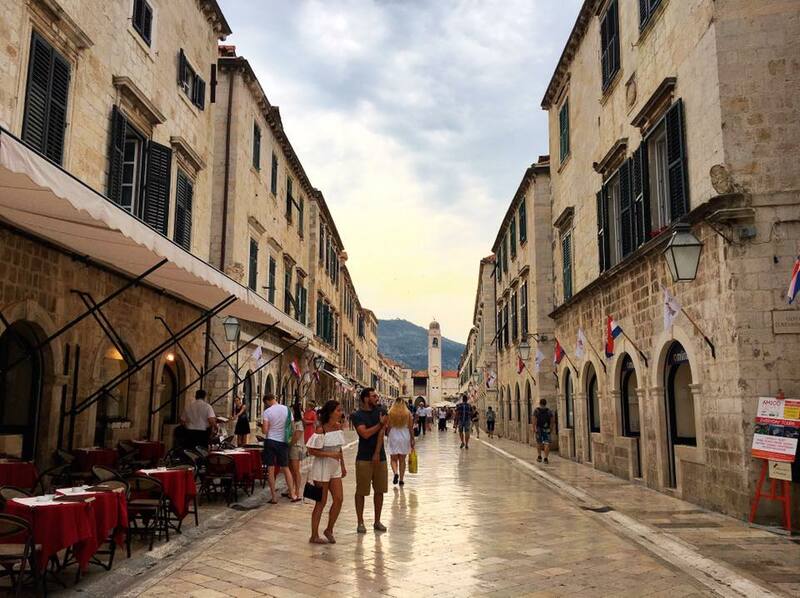 I stayed in the Old Town which, if you ignore the souvenir shops and pizzerias, looks just like it would have half a millennia ago. 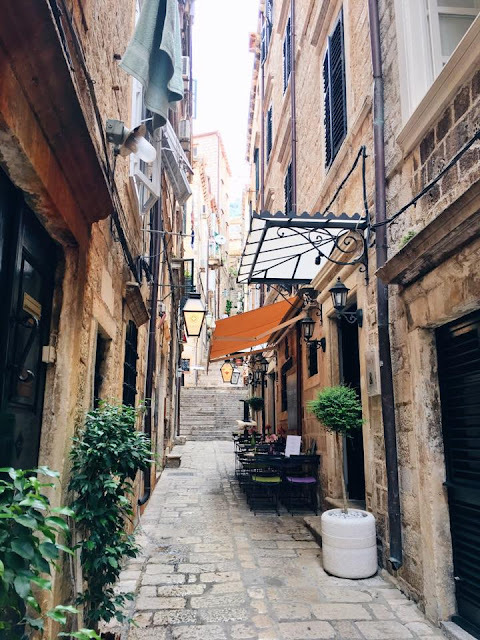 Definitely take a leisurely walk along the Old Town Walls and if you can find it, have a few drinks at the cliffside Buda Bar which overlooks the Adriatic. From the old pier, which fellow GoT tragics will recognize as Blackwater Bay, you can join a sunset kayaking tour that takes you around the hidden coves and islands. Well worth the sore shoulders the next day. And so concludes the Europe leg of my journey back to Perth. 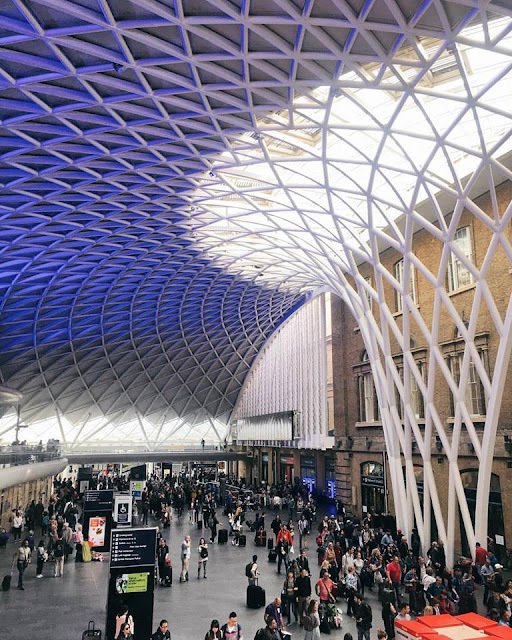 A quick pit stop back in London to pick up a travel buddy, say goodbye to a few favourite haunts and stock up on provisions before flying, India bound, out of Heathrow. Stay tuned for the subcontinent snaps!